It might feel as though Summer is a million miles away, however, we can assure you that you’ll be escaping the city with the roof down in no time! We’ve been styling the new collection to give you a few hints and tips to dress for the warmer weather in true Simon Carter style. This season we have a great selection of fun and playing printed shirts that are sure to make you stand out from the crowd. From the even popular Queue for the Zoo Liberty print to our house Dragonfly print, each shirt is constructed from the finest breathable cotton to keep you cool this summer. 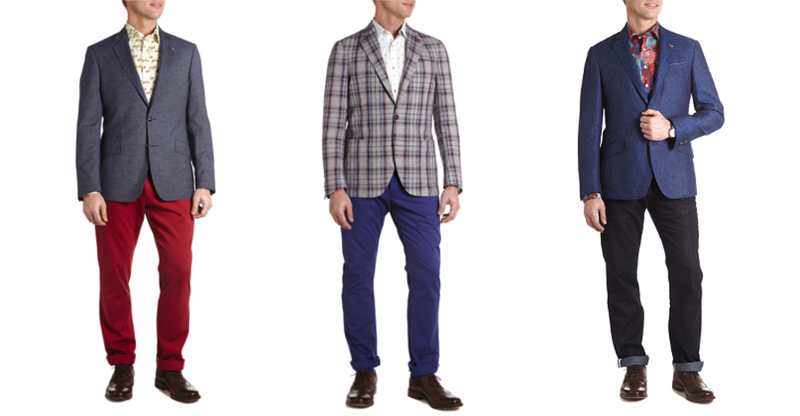 Layer with one of our Italian linen jackets in either a bold check or classic deep blue. The new collection clothing is in stores now, with a selection also available online at www.simoncarter.net.